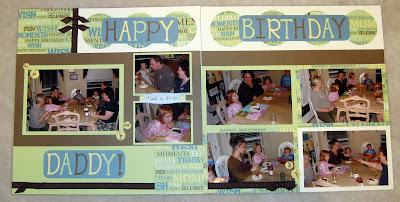 Scrappy Therapy: Scrapbooking with Cherish, Imagine or Reflections! 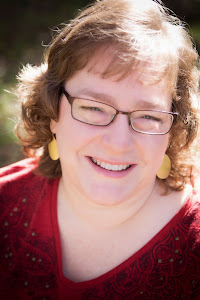 Scrapbooking with Cherish, Imagine or Reflections! I had some fun playing with one layout, one paper pack and seeing how different they can look! So here is layout #1. I used Studio J, Good Times paper pack, the layout Golden Section from Cherish. I was actually auditioning the layout and used it to figure out my embellishments. Layout #2 is the first one I made for my daughters' scrapbook with paper. 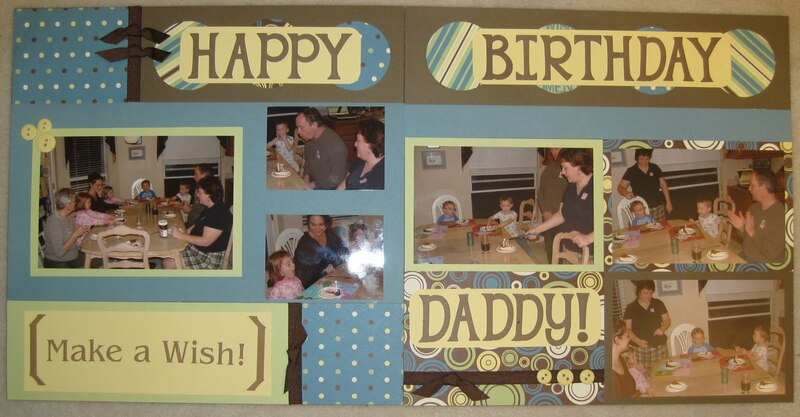 Layout #3 is the second one I made for my sons' scrapbook. I used the same embellishments as the last layout minus the Booksmart dimensional element and Twilight ink. Using Cherish, Imagine and Reflections to help design my pages had made scrapbooking less frustrating for me and simpler to have beautiful layouts! To get your own copy of Cherish, Imagine or Reflections go to my website. Don't forget about my upcoming Open House and Free Crop on May 14 from 6 til midnight! RSVP by May 14 by leaving me a message! Linda, how fun to see the three different versions you created. Now that you've tried both, which do you like better, Studio J or paper scrapping? Cheryl, I like both for different reasons. I like Studio J because I won't ever have the "wrong" size picture. 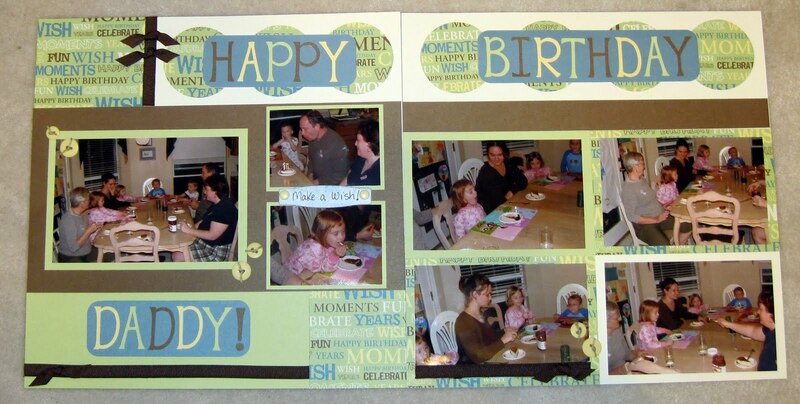 I would miss the creative process of the traditional scrapbooking if I went digital. I will probably use it more for holidays and my kids school scrapbooks.